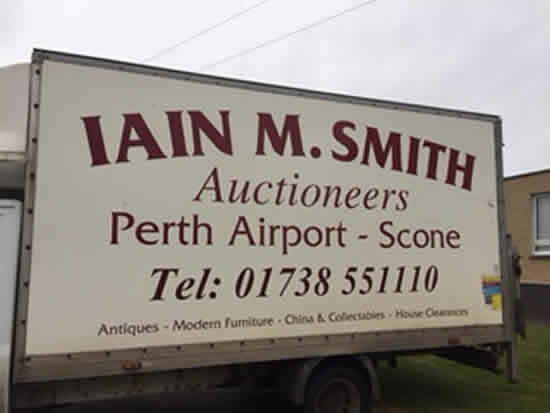 We are a local friendly family run business who have been operating out of our premises at Perth Airport for over 20 years. 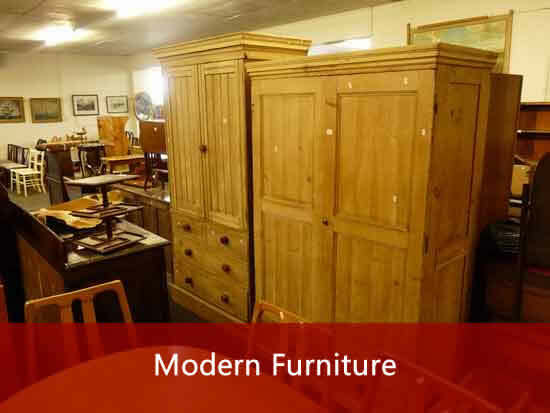 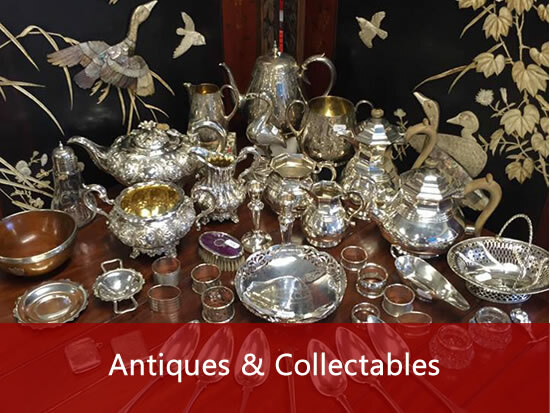 We hold fortnightly Auctions of New & Modern Household Furniture, Antique Furniture, Silver & Costume Jewellery, Ceramics & Pictures. 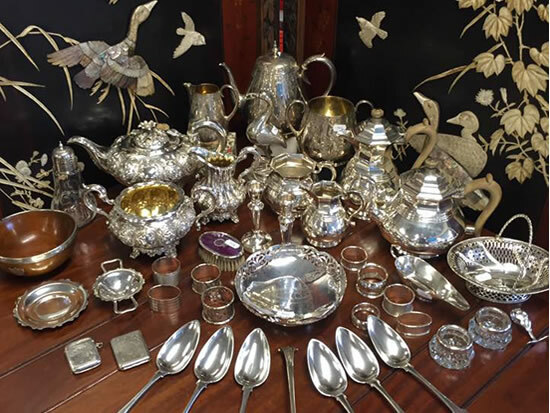 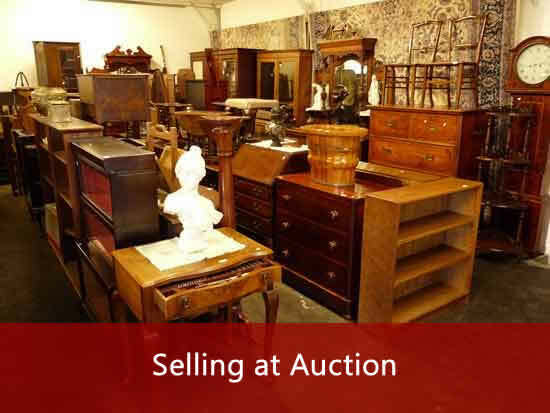 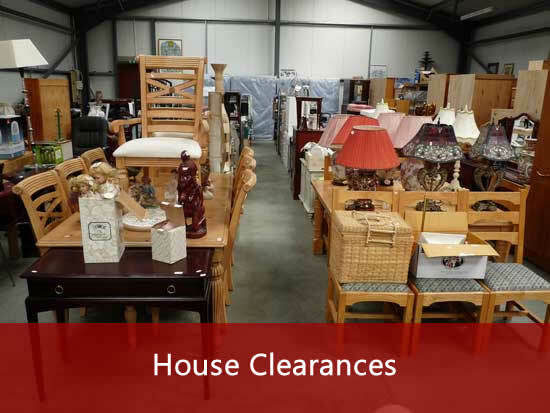 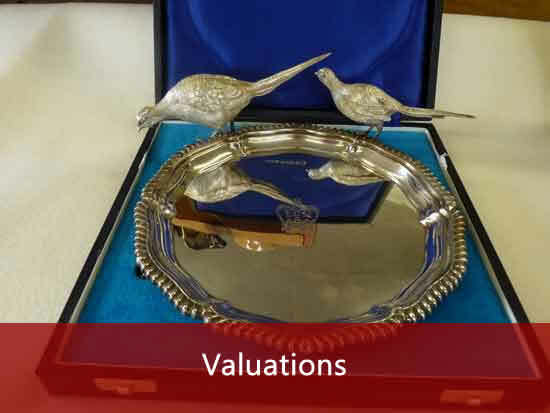 Our Auctions are complimented by a full range of Valuation and House Clearance Services which include down-sizing, de-cluttering or moving all of which are provided by our In House Team operating in Perthshire and the surrounding area. 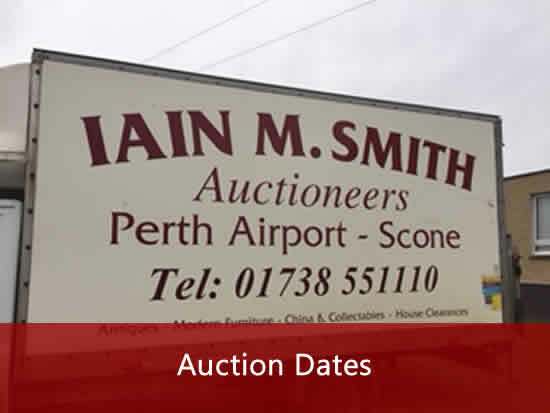 If you are interested in any of our services or would like to enter any items for Auction please do not hesitate to e-mail us at enquiries@iainmsmith.co.uk or call us on 01738 551110.